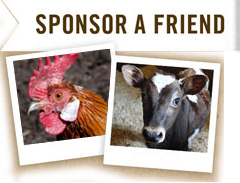 Be a hero to abused and abandoned farm animals by making a gift to Maple Farm Sanctuary (MFS)! Your support will provide nutritious food, loving care, and a lifelong home to more than 100 rescued animals at MFS, and help us spread messages of compassion for all animals! 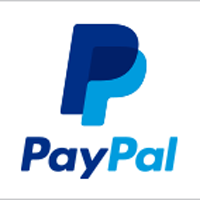 Make a gift to MFS through PayPal by clicking the button below.